Black is back with a vengeance. Although prints are consistently on rotation, sometimes it just feels good to simplify and get back to the basics with the LBL (“little black legging”). 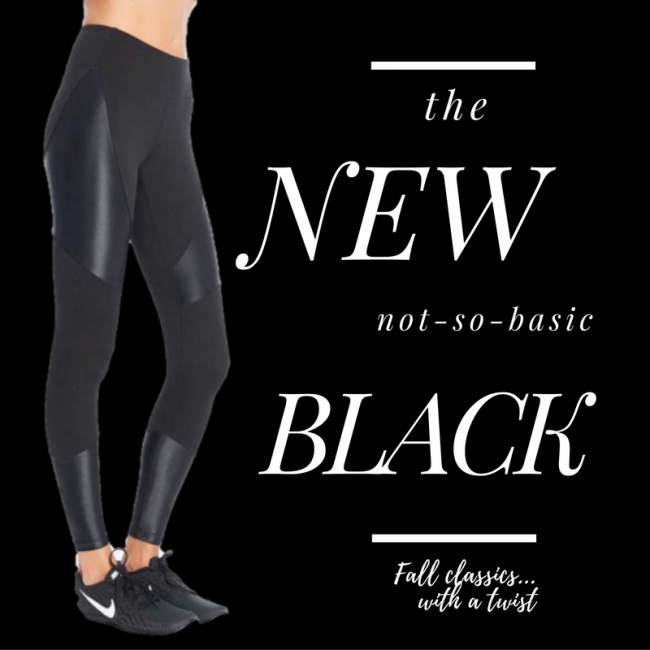 We are not talking about the black leggings of yore – the original spandex that your mothers swore by – we are talking about fashion forward leggings that are both chic and versatile.